The Auto.AI is America’s first platform bringing together all stakeholders who play an active role in the machine learning, computer vision, sensor fusion, perception and cognitive vehicles scene. The event provides you with precise insights into new technical innovations and challenges regarding the integration of AI and machine learning based systems into Level 4 & 5 vehicles. Discover the next era of automated and self-driving cars – now! 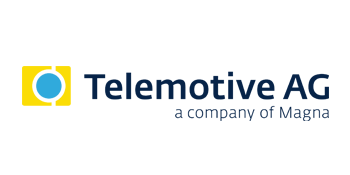 …deep driving, machine learning, vision and imaging and sensor fusions executives. 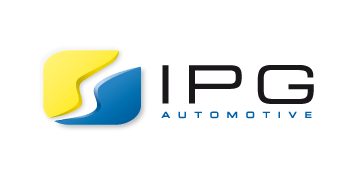 Where else in the US can you find so many automotive AI projects, vehicle automation budgets and deep driving leads under the same roof? Get involved as a business partner as our events are a one-stop-shop opportunity to promote thought-leadership and get face-to-face with over 250 key prospects. 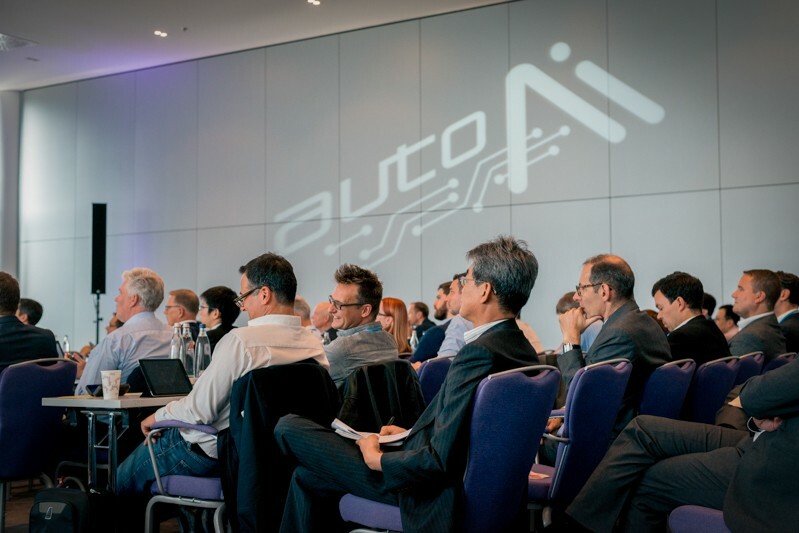 The Auto.AI USA offers the best in class opportunity to introduce yourself as a thought leader to AI, Computer vision & machine learning executives in the automotive industry. The 2.5 day event is a unique combination of inspirational keynotes, well-moderated, interactive World Cafés, Challenge your Peers sessions, a pre-event Machine Learning Workshop, Icebreakers and the new I’m AI Live Tech Session morning as well as training sessions and much more. We look forward to welcoming you in San Francisco! We are passionate about innovation in AI and recognize the pivotal role AI start-ups play. We understand the unique circumstances a tech start-up is faced with, and have tailored specific packages to enable the engagement of AI start-ups at Auto Scale Start Up Lounge. The Auto Scale Start Up Lounge is the place to do business not just vertically- with the many automotive business professionals attending the event – but also horizontally. Partnerships with other AI businesses, OEMs, Tier 1 and suppliers will deliver additional significant value from your engagement with Auto Scale Start Up Lounge. The Auto:Scale is a great opportunity for your start-up to be noticed, be identified as market-leading, forge partnerships with organizations that are investing in the next big thing that is AI! Not sponsors… The Auto.AI USA is a unique event in the vehicle automation world because of our relationship with our partners. Our aim is to support them to reach their targets and inspire innovation. 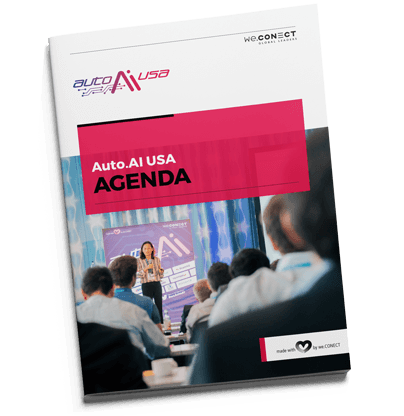 Position your business as a thought leader at the Auto.AI USA and become a partner today! we.CONECT gives Start Ups the opportunity to showcase their work and ideas and provides an excellent opportunity for start-up level companies to showcase their best AI, Sensor, CV & Imaging features. The Auto Scale Start Up Lounge is the place to do business. Forge partnerships with other AI businesses, OEMs, Tier 1 and suppliers that are investing in the next big thing that is AI! Auto.AI USA was a great success for me and Changan because it contained a lot of interactive sessions which kept my full attention throughout and allowed me to contribute and gain a lot of knowledge. Very interesting talks with a good line-up of speakers. Very good conference, well run with many good speakers describing a wealth of relevant topics. Informative and good to learn more about the entire ecosystem. A day to challenge what I thought was probable, with what is probable. Huge information input! The event was very informative and interactive. It was very interesting and the whole value chain of the subject was mentioned. Very positive. I made several new contacts and learned quite a bit. The most effective and most informal networking hub to reach a maximum of ROI ‒ personal dialogue, direct exchange, and numerous opportunities to get meetings with top executives! Top speakers, trendsetters, evangelists, and experts in the field share their personal experience. Selected brand new case studies from the industry offering insights into strategic approaches, project planning, and operative realization. Learn from the most successful practices and use these real business results for benchmarking with the competition. Roundtables on the evening before the first conference day. The Icebreaker is a first informal networking. Parallel roundtable discussions offer the delegates the possibility to talk about their own challenges. Discover who else is participating at the Auto.AI. Our unique Polaroid Picture Wall will help you identify who you want to meet at the conference. Start the conference with coffee, scrambled egg and … NETWORKING! Join the we.CONECT Breakfast Club – an exclusive area in your hotel – and get into a conversation with other delegates already while having your first coffee. 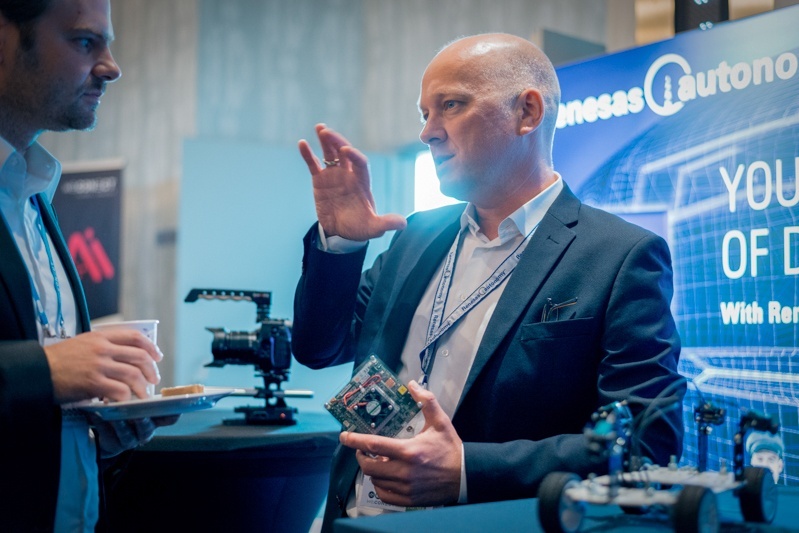 we.CONECT gives you the opportunity to showcase your work and ideas and provides an excellent opportunity for start-up level companies to showcase their best in-car technologies, software and smart mobility concepts for autonomous and connected vehicles. The unique interactive live feedback system! Note down your thoughts on comment cards which will be pinned on walls in the networking area for further discussion.